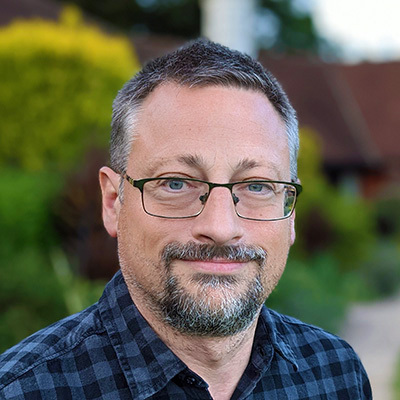 After studying Experimental Psychology as part of the Natural Sciences tripos at Cambridge University, Paul joined Daniel Wolpert’s research group where he conducted experiments in motor learning and sensorimotor prediction. On obtaining his PhD in 2006, he took up a post-doctoral position in Masud Husain's group at the UCL Institute of Cognitive Neuroscience, where he investigated visual memory, eye movements and the neglect syndrome. In 2010 he joined the UCL Institute of Neurology as a Senior Research Fellow. In 2013–15, Paul was a Visiting Scholar at the Institute of Cognitive & Brain Sciences, UC Berkeley. In 2015 he joined the University of Cambridge. He is funded by a Senior Research Fellowship in Basic Biomedical Science from the Wellcome Trust. Sebastian studied Computer Science at the University of Tübingen and obtained his PhD in the group of Gregor Schöner at the University of Bochum in Germany. In his PhD project, he addressed questions of visuo-spatial perception, memory, and cognition by designing computational models within the framework of dynamic field theory. 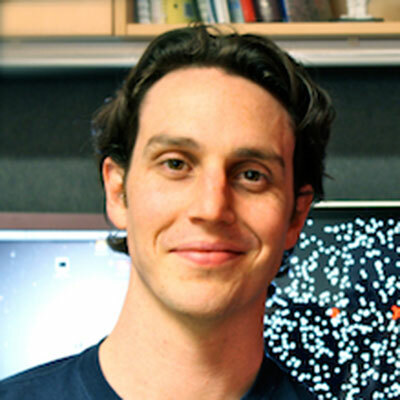 He joined the lab as a Research Associate in 2015 to study the structure of visual working memory, employing both psychophysical experiments and computational modeling. Ivan obtained his BA, MA and conducted his doctoral studies in psychology at the University of Zagreb in Croatia. In his PhD project he investigated the consequences of processing distractors of different strengths on representations in visual working memory. He was awarded funding by the British Scholarship Trust to visit the Bays lab during 2016/2017, in order to deepen his understanding of working memory. He returned to the lab in 2019 as a Research Associate to study visual perception and memory through a mixture of experiments and simulations. Lisa Kröll obtained a BA in psychology and an MA in neuro-cognitive psychology at Ludwig-Maximilians-University Munich. 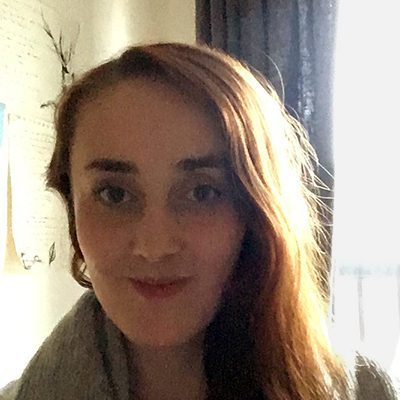 She joined the lab as a visiting student in 2018 to conduct her Master's thesis on the role of visual working memory in saccadic integration. She went on to study for a PhD under the supervision of Martin Rolfs at the Humboldt University in Berlin. Rob Taylor studied psychology at Massey University in New Zealand, where he obtained his BA, MA, and PhD. 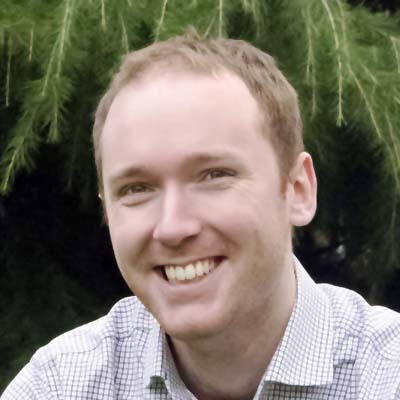 Rob’s PhD investigated how trial-by-trial feedback influenced the precision of categorization judgments by modelling performance using a dynamic signal detection framework. 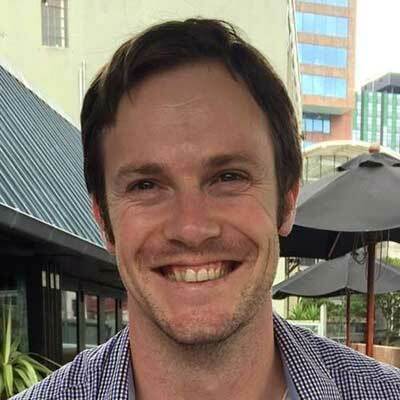 During the final year of his PhD Rob moved to Sydney where he began work with Chris Donkin at the University of New South Wales and addressed the nature of capacity limits in visual working memory. 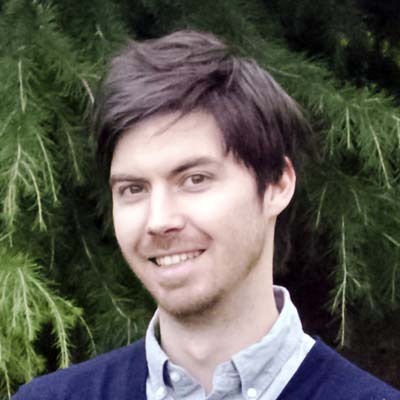 He worked in the lab as a Research Associate from early 2017 to late 2018, exploring neurocomputational models of working memory. He then returned to Australia to take up a position at the University of Newcastle. David Aagten-Murphy studied Psychology and Neuroscience at the University of Sydney in Australia, working with David Alais on multisensory processing. He then moved to Italy to pursue a PhD project with David Burr investigating our perception of spatial, temporal and numerical magnitudes. In collaboration with Liz Pellicano this research was applied to investigating perceptual differences in children with Autism. After completing his PhD he then moved to Munich to investigate multisensory processing across eye-movements with Heiner Deubel. David worked in the lab from 2016 to 2018, studying the integration of visual information across gaze shifts and how multiple coordinate systems contribute to spatial working memory. 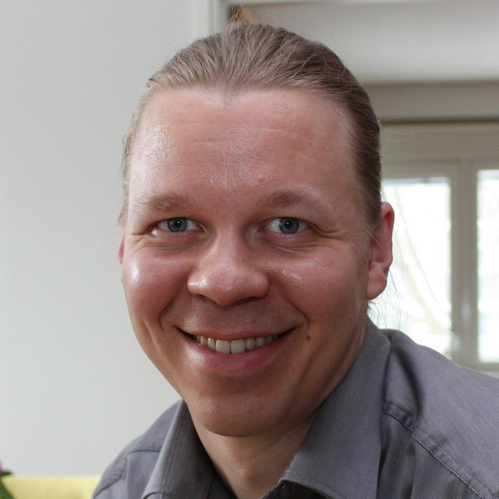 Viljami Salmela obtained his PhD at the University of Helsinki in Finland, where he studied perception of surface brightness. Viljami went on to study precision of visual working memory for contour shapes (with Jussi Saarinen), used fMRI to study representations of shapes and surfaces in the visual cortex (with Simo Vanni at Aalto University) and investigated brain networks related to attentional control and working memory (with Kimmo Alho). 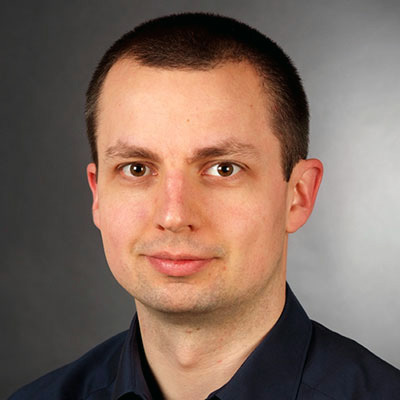 In 2016, Viljami was awarded an Academy of Finland Research Fellow position and he started his own research group to study face perception and memory. He joined the Bays lab as a visiting scholar during 2018 to investigate memory precision of facial expressions. Will Harrison completed his PhD in Psychology at The University of Queensland in Australia in 2013. He then moved to Boston for his first postdoc with Peter Bex to investigate visual crowding at Schepens Eye Research Institute and Northeastern University. In 2015 Will moved to Cambridge to try to understand visual consciousness with Tristan Bekinschtein. He joined the Bays lab in 2017 to investigate the relationship between eye movements, crowding, and working memory. In 2018 he left for the Queensland Brain Institute as an Early Career Fellow of the National Health and Medical Research Council of Australia, investigating the neural constraints on visual perception and working memory for objects in peripheral vision. 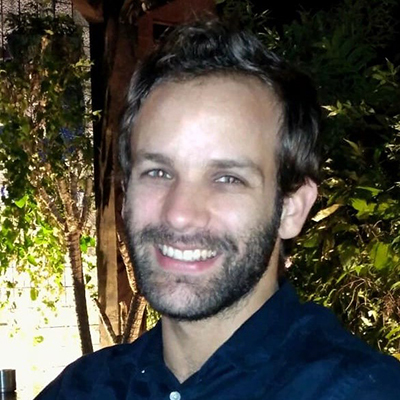 Ben Dowding graduated with an MPhys degree in Physics from the University of Southampton, and subsequently worked in research and development for various companies, ranging from radiation detection to inkjet printing. He joined the lab as a Research Technician / Programmer to develop software for use in visual memory and decision-making experiments. He left in 2016 to pursue opportunities in industry. 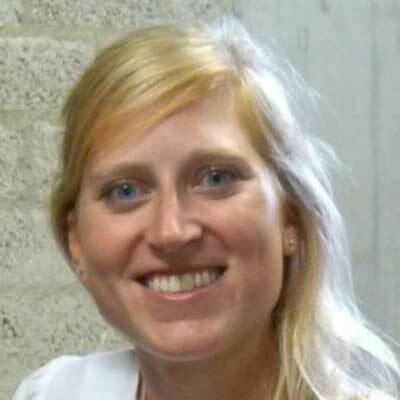 Leonie Oostwoud Wijdenes obtained a BSc and MSc degree in Human Movement Sciences at VU University Amsterdam. Her PhD project was in Jeroen Smeets' research group, where she studied the characteristics of online movement corrections. She joined the lab as a Research Associate in 2013 to investigate the influence of working memory and resource limits on planning and execution of movement. In 2015, she joined Pieter Medendorp's lab at the Donders Institute, the Netherlands. 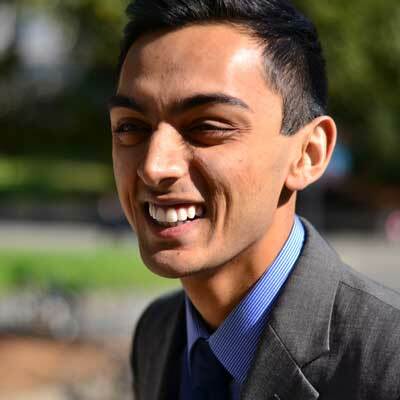 Akshay Jagadeesh worked with Paul as an undergraduate Research Assistant on a project at the Institute of Cognitive and Brain Sciences at UC Berkeley. The projected investigated action planning in motor cognition using the aid of a robotic device, and was aimed at observing the effects of cognitive planning of movements. Akshay went on to a PhD position in Justin Gardner's lab at Stanford. 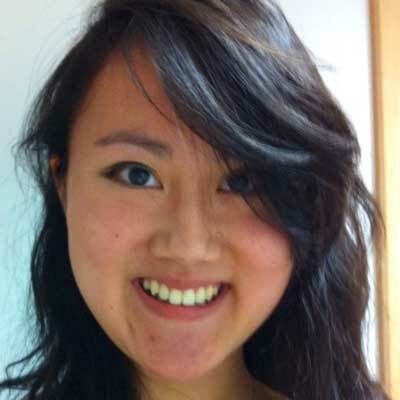 Gemma Cheng worked in the lab on a summer placement while studying for a BSc in Neuroscience at UCL. The project investigated competition in visual memory using monocular and binocular stimuli. Louise Marshall studied Physiological Sciences at Oxford University. Specializing in Neuroscience, she became interested in the experimental methodologies used to investigate sensorimotor integration while conducting a dissertation project with Professor John Stein. Working in the lab as a research assistant, she was responsible for procuring and testing new equipment as well as conducting experiments, including an investigation of attentional control over allocation of visual memory. 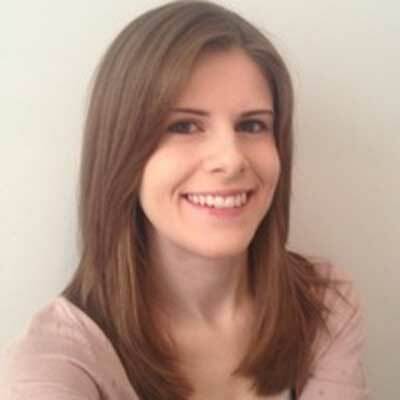 She joined UCL's PhD programme in Clinical Neurosciences in 2012. 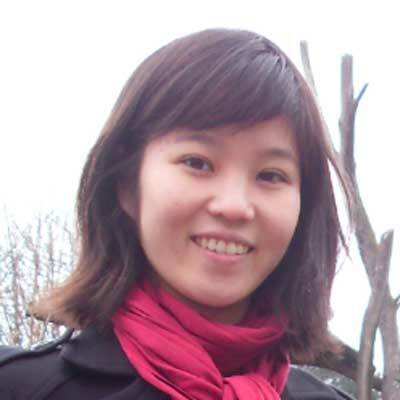 After two years of preparatory classes in the Lycée Henri IV in Paris, Muy-Cheng Peich studied Biology, specializing in Neuroscience, in the Magistère of Biology at the École Normale Supérieure de la rue d’Ulm and entered the École Normale Supérieure de Cachan in 2010. During an internship at UCL she investigated visual working memory and binding in older adults and individuals with Alzheimer’s disease. The project was a collaboration with Masud Husain at the University of Oxford.